The school's vision has been placed in all classrooms to remind us all that it is to be reflected in every aspect of the day to day operations and management of our school. For students, it helps them to appreciate that this a team effort and we are all working for the same outcomes. In a rapidly changing world, we are committed to creating an environment where students have the opportunity and desire to become aspirational, confident and respectful learners. 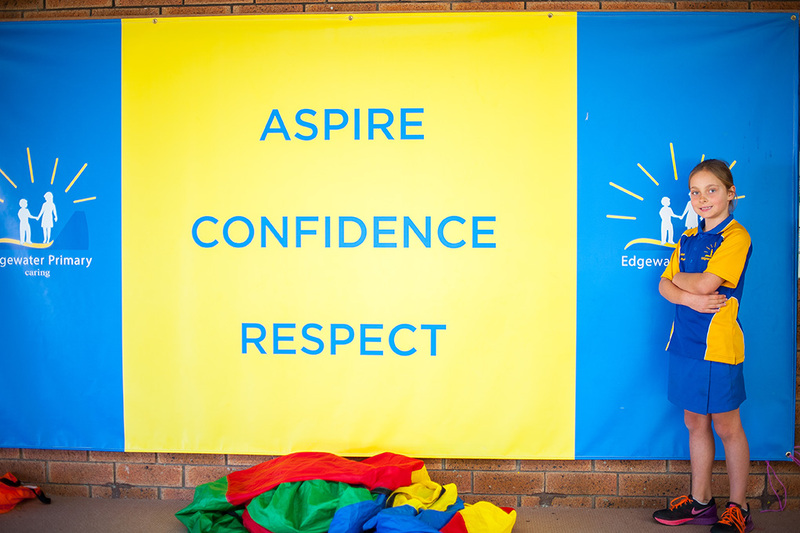 Successful children and staff are aspirational, confident and respectful.